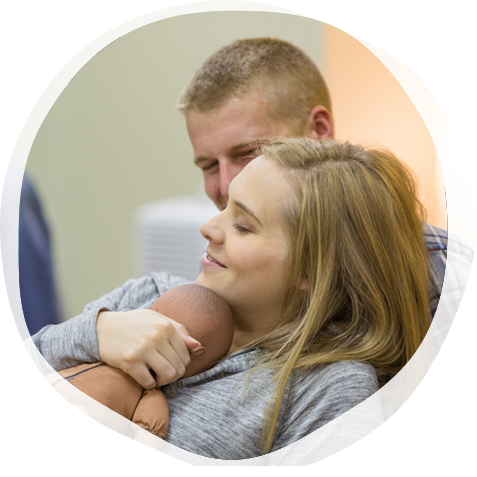 Congratulations on making the decision to apply for the Lamaze Certification Exam! 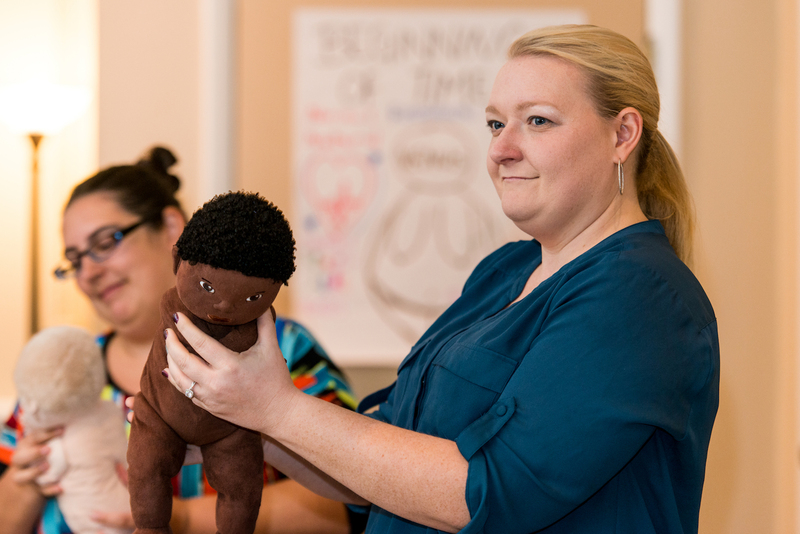 There are just a few steps left on your journey to becoming a Lamaze Certified Childbirth Educator. Applications are reviewed in the order they are received. Allow 2—3 weeks from the date submitted to receive approval or follow-up. Upon receipt of your application, the Lamaze certification team will issue a test site voucher and provide instructions for registering for an exam site via email. The Lamaze certification team is here to help! Reach us via email at certification@lamaze.org.